Talmud (literally, “study”) is the generic term for the documents that comment and expand upon the Mishnah (“repeating”), the first work of rabbinic law, published around the year 200 CE by Rabbi Judah the Patriarch in the land of Israel. Although Talmud is largely about law, it should not be confused with either codes of law or with a commentary on the legal sections of the Torah. Due to its spare and laconic style, the Talmud is studied, not read. 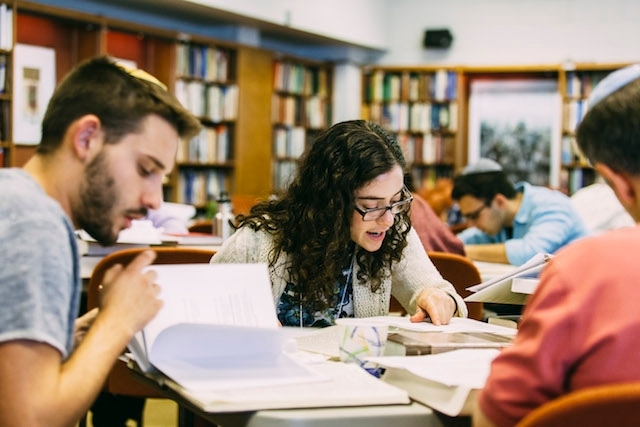 The difficulty of the intergenerational text has necessitated and fostered the development of an institutional and communal structure that supported the learning of Talmud and the establishment of special schools where each generation is apprenticed into its study by the previous generation. In the second century, Rabbi Judah the Patriarch published a document in six primary sections, or orders, dealing with agriculture, sacred times, women and personal status, damages, holy things, and purity laws. By carefully laying out different opinions concerning Jewish law, the Mishnah presents itself more as a case book of law. While the Mishnah preserved the teachings of earlier rabbis, it also shows the signs of a unified editing. Part of that editing process included selecting materials; many of the traditions that did not “make it” into the Mishnah were collected in a companion volume called the Tosefta (appendix, or supplement). After the publication of the Mishnah, the sages of Israel, both in the land of Israel, and in the largest diaspora community of Babylonia (modern day Iraq), began to study the both the Mishnah and the traditional teachings. Their work consisted largely of working out the Mishnah’s inner logic, trying to extract legal principles from the specific statements of case law, searching out the derivations of the legal statements from Scripture, and relating statements found in the Mishnah to traditions that were left out. Each community produced its own Gemara which have been preserved as two different multi-volume sets: the Talmud Yerushalmi includes the Mishnah and the Gemara produced by the sages of the Land of Israel, and the Talmud Bavli includes the Mishnah and the Gemara of the Babylonian Jewish sages. 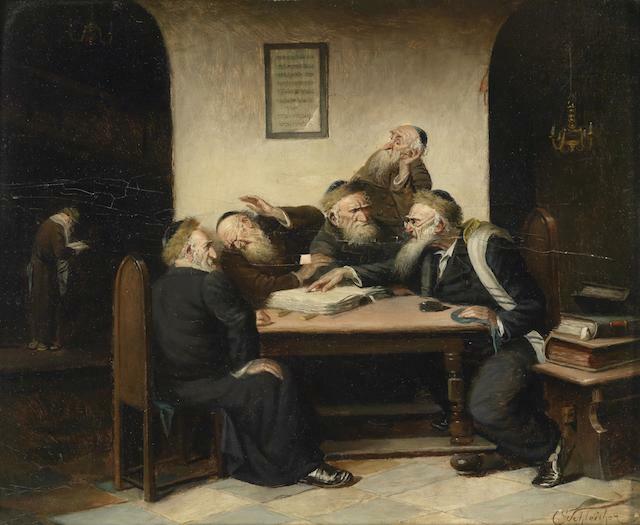 In some ways, the Talmud was never completed; the Tosafist commentators during the middle ages extended to the whole of the Gemara the same kinds of analysis that the sages of the Gemara had performed upon the Mishnah. Other commentators, like Rashi, sought to explain the text in a sequential manner. Many modern scholars have begun applying the tools of literary and linguistic analysis to the text of the Talmud. Some have used these tools to focus on the underlying uniformity and consistency of the text, while others have done sophisticated analysis of the sources and alleged history of the text. Still others have examined the literary artistry of the Talmud. Many scholars have, with varying degrees of success, tried to use the Talmud as a source for historical inquiry. A description of Judaism's primary book of Jewish legal theory. This section of the Mishnah is one of the best-known and most cited of Jewish texts.